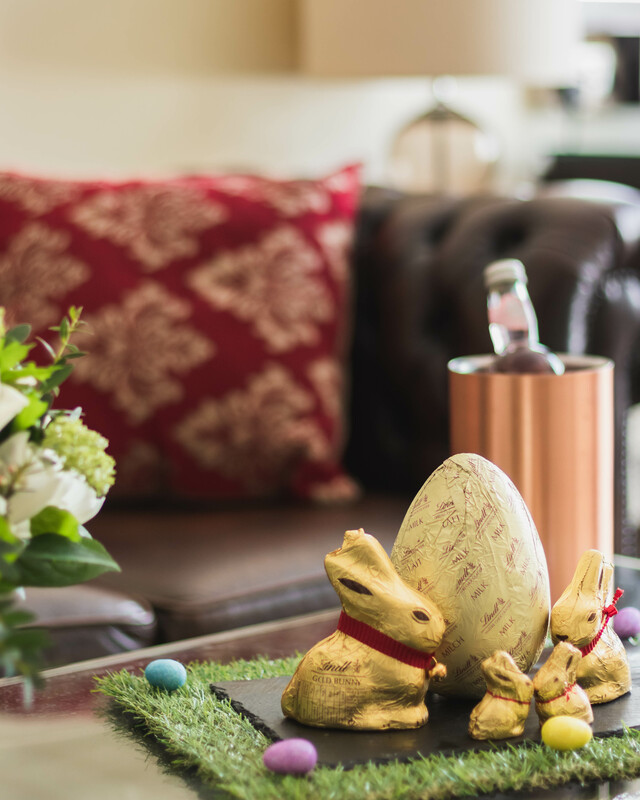 A stylish room sets the scene for such pleasures as breakfast in bed, an indulgent Easter egg and a little something extra for the kids. Because every school holiday should have a highlight. Sharing this promotion will allow you to earn 10% commission on every successful transaction. Advanced booking is required. Subject to availability at the time of booking. No refunds will be given for unused services. This package can be cancelled 72 Hrs prior to arrival. No part of this package can be changed/redeemed for cash or substituted with any alternative item. Please Replace '!!!id!!!' with your publisher ID when using the deep link, except when the deep link is sent via News Manager.